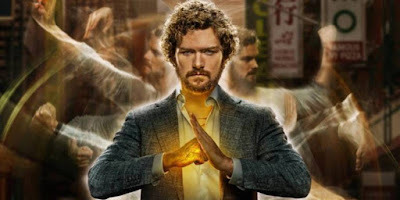 "Marvel’s Iron Fist will not return for a third season on Netflix. Everyone at Marvel Television and Netflix is proud of the series and grateful for all of the hard work from our incredible cast, crew and showrunners . We’re thankful to the fans who have watched these two seasons, and for the partnership we’ve shared on this series. While the series on Netflix has ended, the immortal Iron Fist will live on." The news breaks just a week before the third season of Daredevil hits Netflix. What this means for the future of other properties remains to be seen. But it seems like interest was just not there to carry on for another year.